This entry was posted in Racing on November 26, 2008 by Steve Tilford. Thanksgiving is my favorite holiday. Just cooking a bunch of good food that we should have more often and hanging with friends and family. Pretty simple. Really enjoyable. Going for a long ride before the afternoon meal. Hopefully you all do the same. Happy Thanksgiving to you and yours! 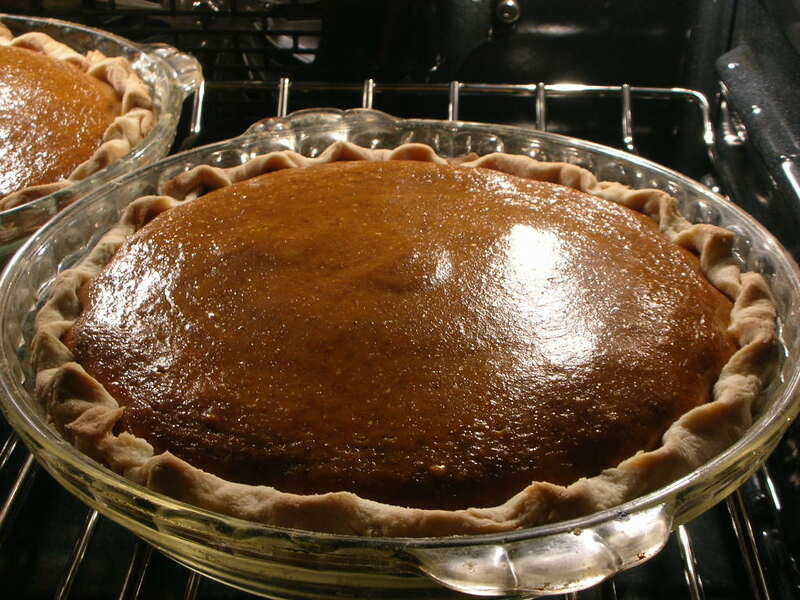 Nothing like pumpkin pie for breakfast.